The Early Bird (or Penguin) Gets to Plunge! 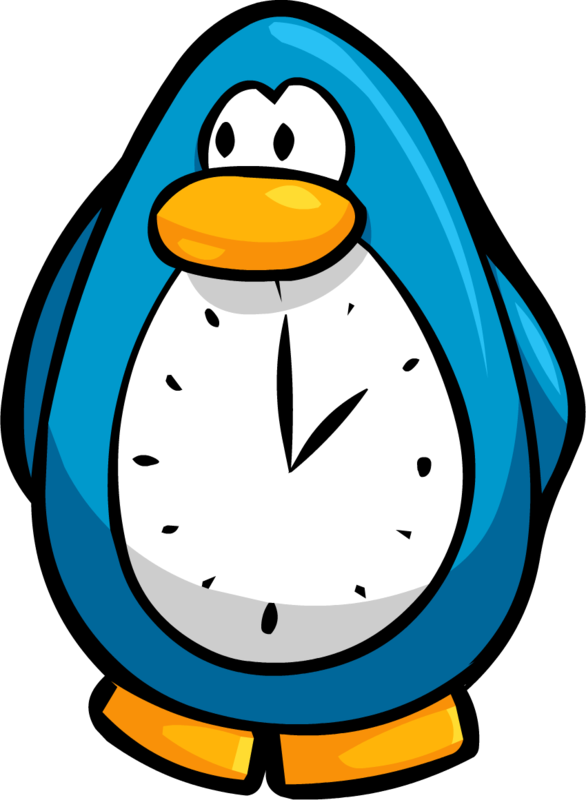 We just saw that Daylight Savings Time is coming this Saturday night (or Sunday morning at 2AM) so we wanted to remind all those who are coming be sure to adjust their clocks. While it is always sad to lose an hour's sleep, it is really nice to have the daytime last longer at the other end. What better way to celebrate and reset your personal body clock than taking a dip in the Hudson with us. Daylight saving time, which starts its annual eight-month run at 2 a.m. Sunday, was first enacted by the federal government March 19, 1918, during World War I, as a way to conserve coal. 5. Only two states don't observe it — Hawaii and Arizona. Other non-observers include American Samoa, Guam, Puerto Rico and the Virgin Islands. 7. Twenty-six states want to make DST year-round. Florida could be the first.